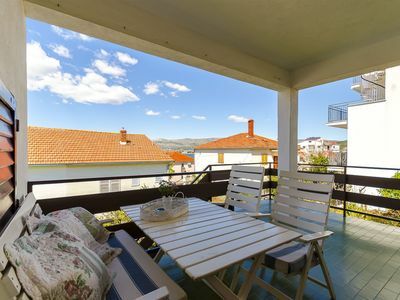 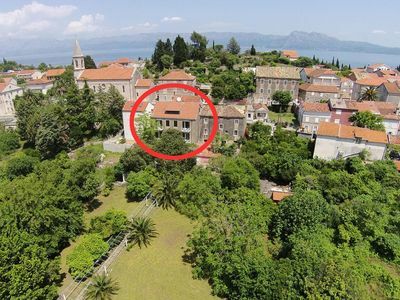 The village of Krasica near the town of Rijeka will offer you two colourful holiday apartments. 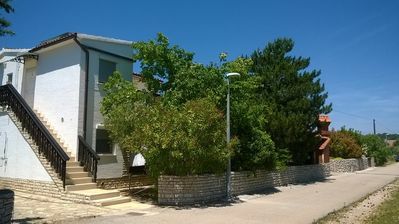 CKC967 on the first floor is a studio apartment with the minimum ceiling height of approx. 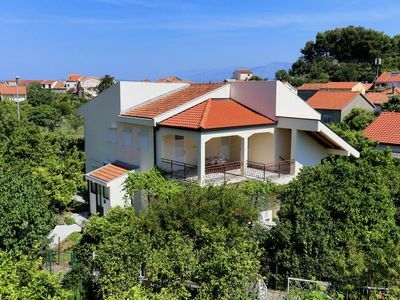 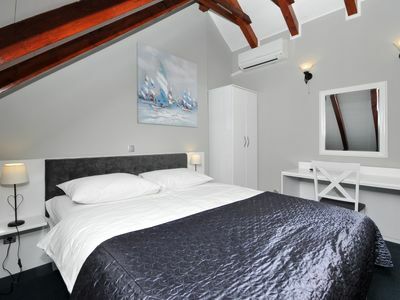 105 cm and wonderful views of the sea and green surroundings. 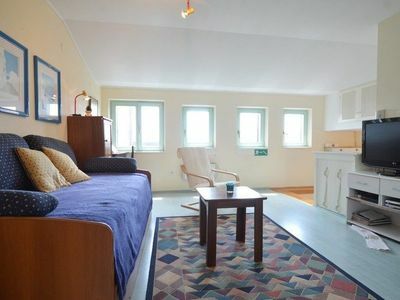 On the ground floor you will find a more spacious CKC025 with two bedrooms. 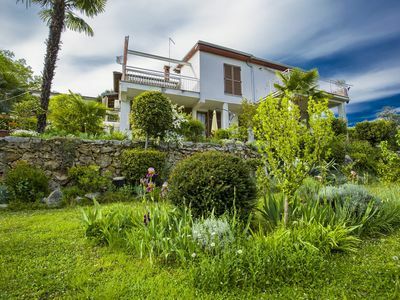 Your plot is fenced in and offers a grill, sun loungers and to guests of each apartment one parking space. 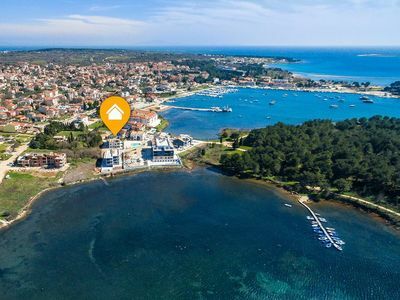 During the holiday, get to know the town of Crikvenica, where many events and entertainment programs take place during the summer season, and explore the beautiful island of Krk that abounds in colorful flora and fauna. 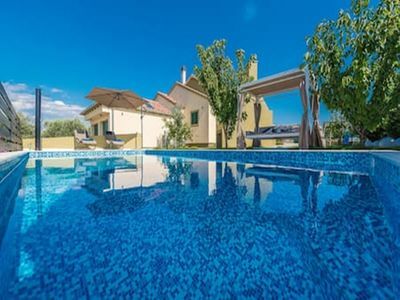 Large holiday home with private pool,wellness and sea view ! 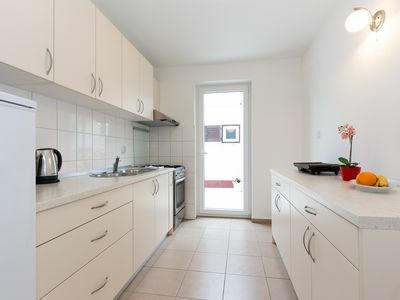 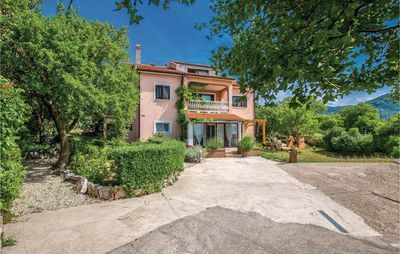 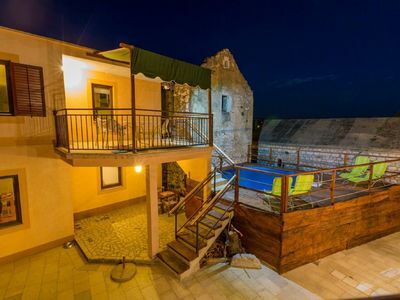 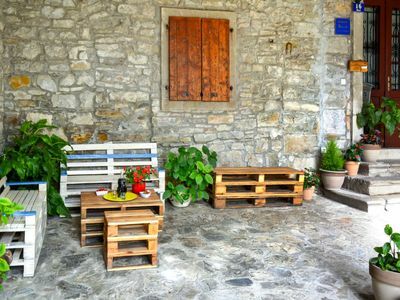 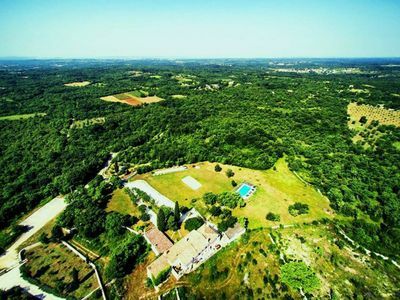 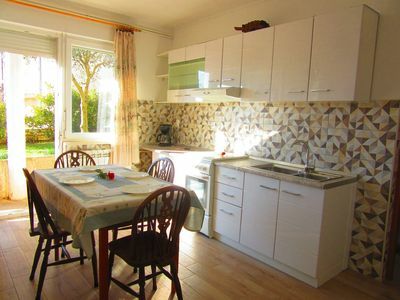 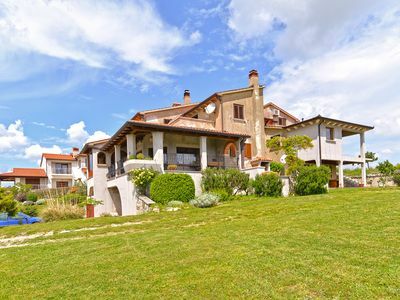 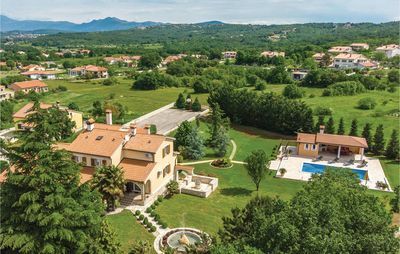 STANCIJA NEGRICANI holidayhome in Istria with 9 bedrooms for group up to 22 ppl.